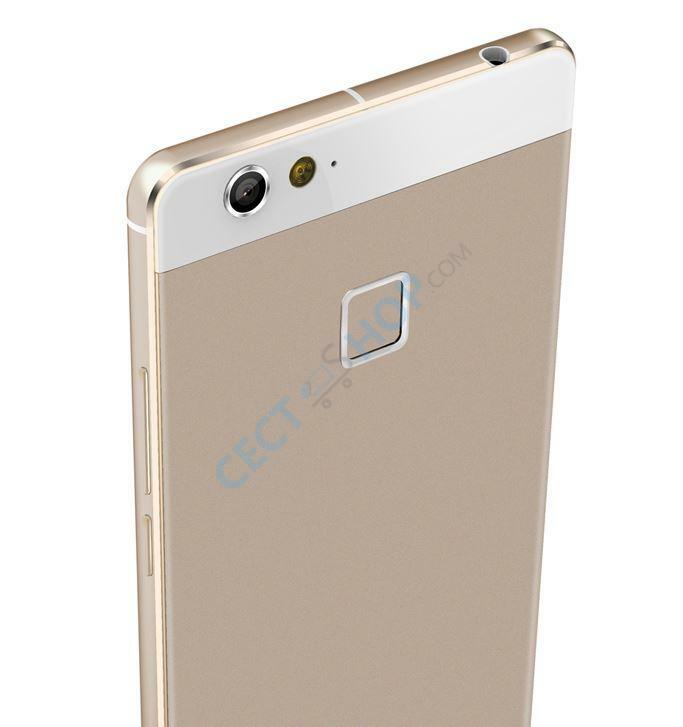 We introduce the S2 - he world's first 3D smartphone with fingerprint reader! 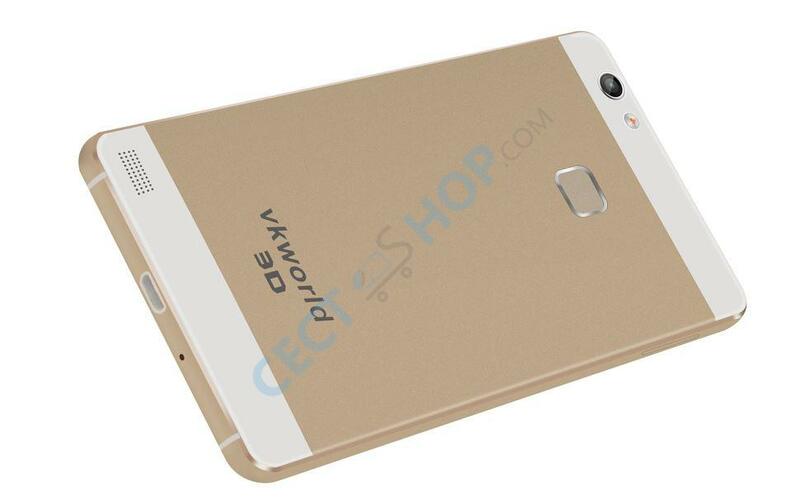 The VKworld Discovery S2 comes with a CNC milled Full metal unibody, and 2GB of RAM and is powered by the MediaTek MTK6753A with a clock speed of 1.5GHz. 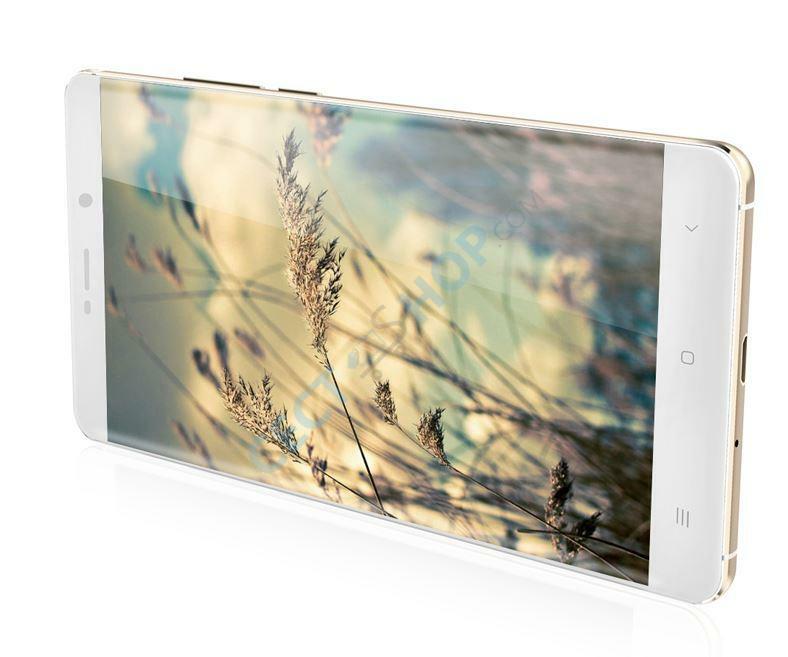 The VKWorld Discovery S2 with its offers unparalleled viewing with a 5.5 inch full HD display that offers the special 3D viewing. This is a clear winner for games and movies lovers as you can get immersive entertainment and be right in the think of it when viewing media on your phone and what better you won't need to carry a pair of 3D glasses around wherever you go. The Discovery S2 is also a master at creating media as it comes with a 13MP rear facing camera that can snap stunning images and even lets you record your own 1080p video footage. 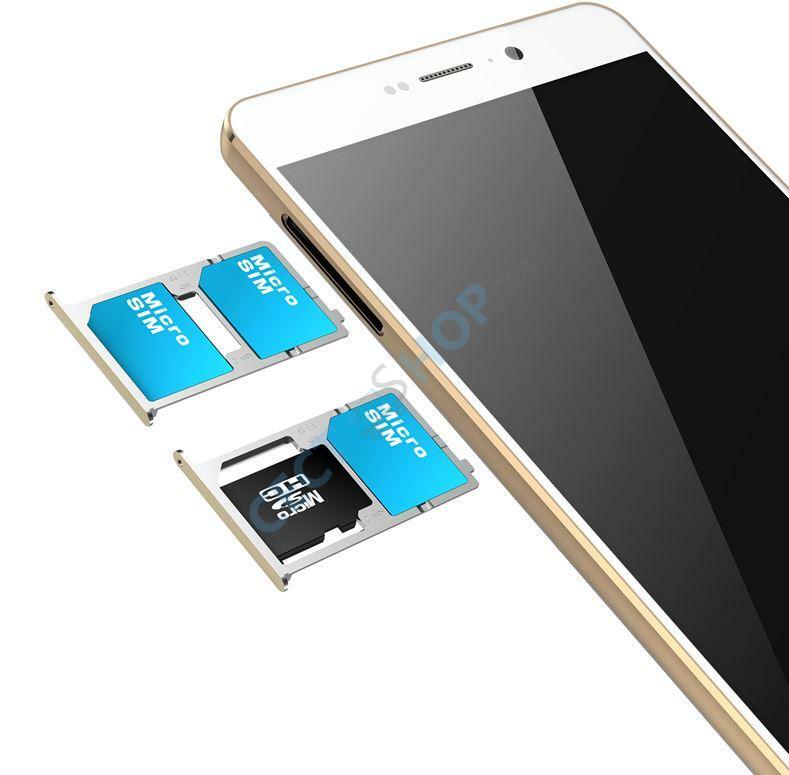 With a large 16GB of internal storage space and support for SD cards up to 64GB you wont be short of storage space wither. 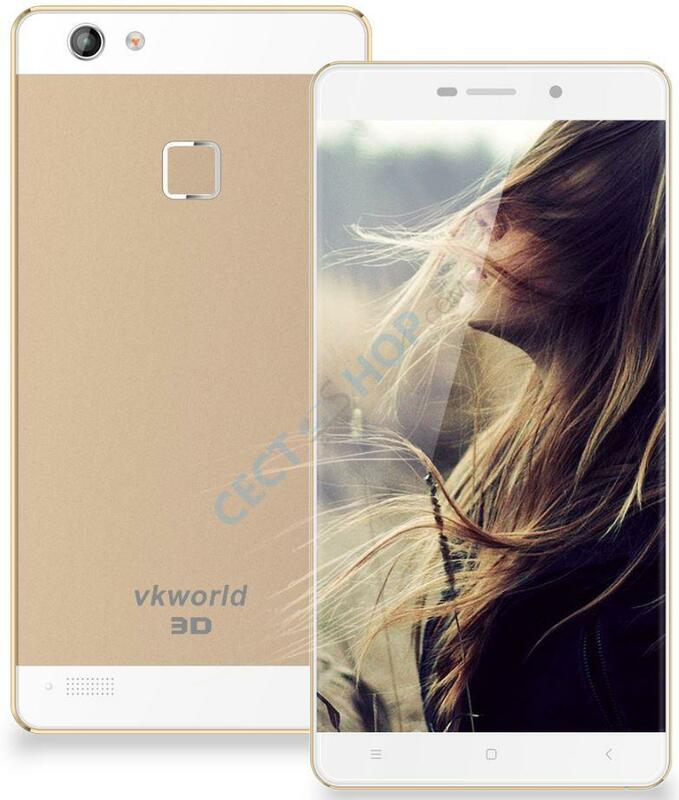 Get the unique VKworld Discovery S2 with 3D Full HD screen and LTE band 20 at 800MHz at your No.1 online shop for China smartphones. 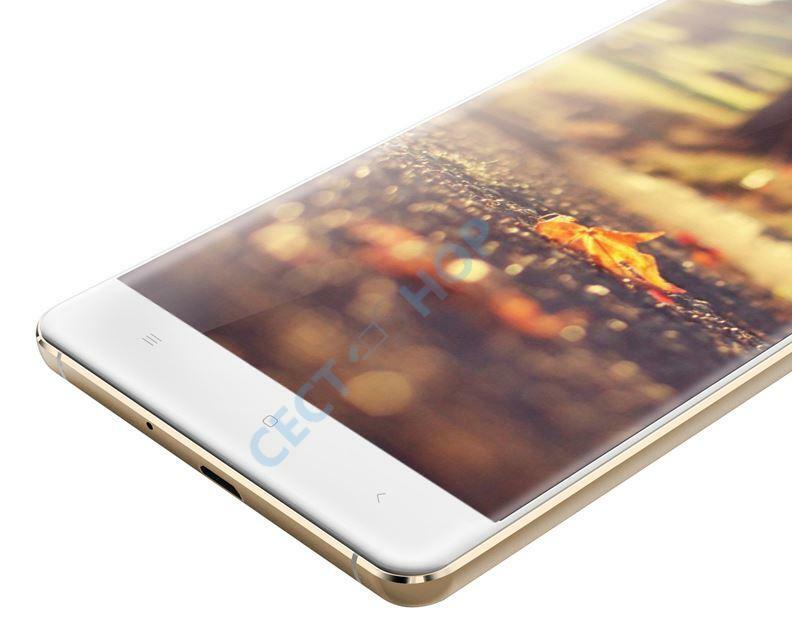 Test/Review: VKWorld Discovery S2 – Smartphone mit 3D Display, geht das? Tolle 3D Effekte das auf dem Display sehr gut rüber. Auch ansonsten weiß das Hany zu überzeugen. Gute Akkulaufzeit, schnelle Reaktionszeit, schön großes Display trotzdem handlich. Alles in allem, sehr gut!! Nach ca. eineinhalb Monaten zeigten sich auf meinem Gerät in der unteren Hälfte des Displays von einer Minute auf die anderen Schlieren auf dem Display. Die Farben werden nur noch schwach angezeigt und das Display flimmert. Neustarts und ein Zurücksetzen des Gerätes haben leider keine Verbesserung gebracht. Ich habe mich bereits mit dem kompetenten cect-shop Support in Verbindung gesetzt und rechne fest mit einer Lösung. Ich halte euch auf dem Laufenden.